Escape the urban bustle at Hatanpaa Arboretum and Rauhaniemi Beach. Bring the kids along to Sarkanniemi Theme Park and Seitsemisen Kansallispuisto. There's still lots to do: take in the spiritual surroundings of Tampere Cathedral. To see traveler tips, other places to visit, maps, and tourist information, read our Tampere trip itinerary maker website . If you are flying in from Latvia, the closest major airport is Tampere-Pirkkala Airport. 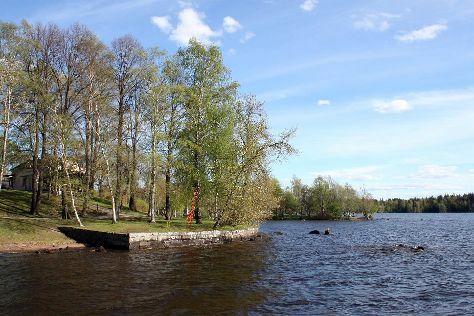 In June, daytime highs in Tampere are 20°C, while nighttime lows are 9°C. Wrap up your sightseeing on the 19th (Wed) early enough to travel back home.